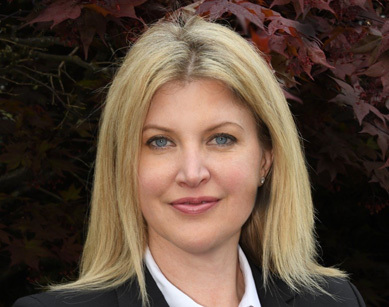 Michelle Boren is a business and human resources professional with significant experience in both legal and corporate settings. As the Director of Human Resources / Executive Assistant to the Chairman and CEO, Michelle is responsible for a variety of matters within the King & Bay Management team. Michelle received a BA from Simon Fraser University and has received advanced human resources training. She is a member of the Human Resources Management Association and is a Chartered Professional Human Resources (“CPHR”) candidate. Michelle’s philosophy is to focus on continuous improvement and the use of best practices in order to achieve optimum results.